ABen Tech attending at TADTE 2013. 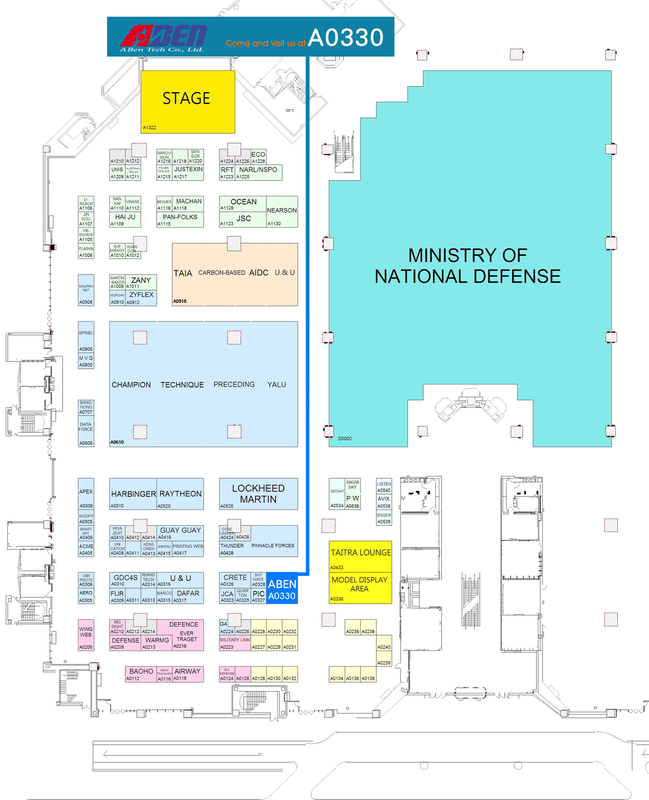 The biennial Taipei Aerospace & Defense Technology Exhibition 2013 (TADTE 2013) will be held on August 15th to 18th, 2013. (Taipei World Trade Center Exhibition (TWTC) Hall 1 – ABen Tech booth # A0330). ABen Tech will present you a Joint Combat Simulation and Training Solution. A joint combat exercise between different forces and the After Action Review (AAR), including helicopters, tanks, armored cars, infantry, artillery, etc. The After Action Review (AAR) will provide a method for exercise review and analysis. Following a exercise procedure, and expressing the ability of executing a Joint Combat Simulation. In addition, ABen Tech will present the MASA SWORD by MASA Group. SWORD is a constructive simulation software, and it is able to execute a tactical simulation for the battalion level and above. Different with the common exercise scenario editors, its powerful AI function provides users a more realistic method to deploy and command like the real battlefield. Except for the Defense applications, SWORD is also capable of Emergency Preparedness and Healthcare applications, such as nuclear crisis preparation, typhoon or terrorist attacks, etc. For more information, visit us at booth #A0330 at TADTE. We look forward to seeing you there!